The election of 1804 was not nearly as exciting of the election of 1800. The re-election of Thomas Jefferson was virtually a forgone conclusion. The country was prosperous and at peace. 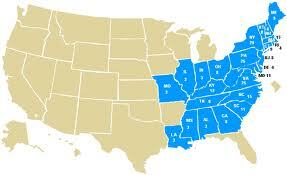 The Louisiana Purchase had doubled the size of the United States and Ohio had been added to the Union. Taxes were lower and the national debt was being paid off. There was even a lull in the seemingly endless war between Britain and France. Jefferson had proved not to be the radical that many Federalists had feared. 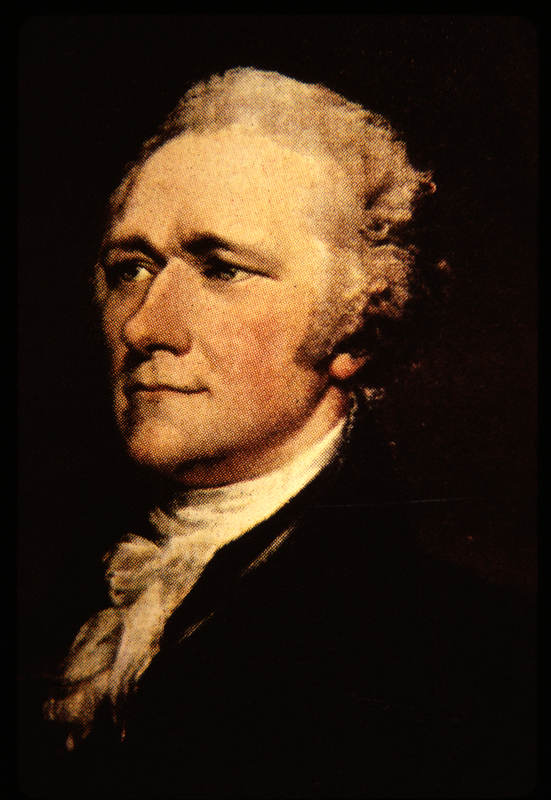 On the advice of his Secretary of the Treasury, Albert Gallatin , Jefferson had left in place many of the financial programs begun by Alexander Hamilton. Jefferson was popular everywhere except among the Federalists in New England. These Federalists actually opposed the expansion to the west because they feared that an alliance between the South and the growing Northwest would marginalize New England. There was beginning to be some talk of Federalist New England seceding from the Union. There was almost no drama in this election. 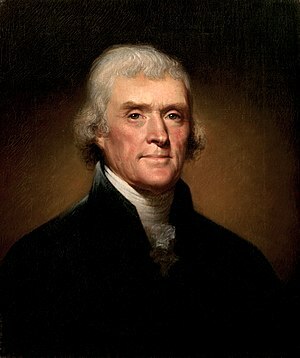 The Democratic-Republicans met in caucus on February 25 and nominated Thomas Jefferson for a second term. 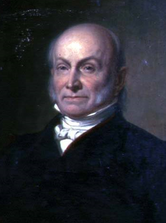 Since Jefferson didn’t trust his Vice-President, Aaron Burr, after his intrigues during the previous election, the Democratic-Republicans selected George Clinton of New York to be Vice-President. 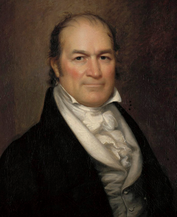 Clinton had been governor of New York from 1777 until 1795 and again from 1800 to 1804. He had also served as a brigadier general in the Continental Army. Clinton had been an anti-Federalist during the fight to ratify the constitution but had relented when the bill of rights was added. 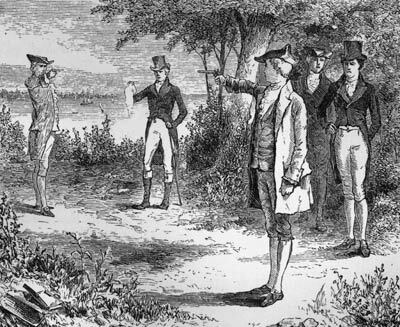 The Federalists didn’t have a formal caucus but decided to support Charles Cotesworth Pinckney as President and Rufus King as Vice-President. 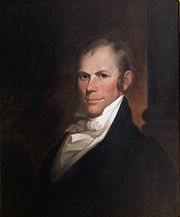 Pinckney had been nominated for Vice-President in the election of 1800. 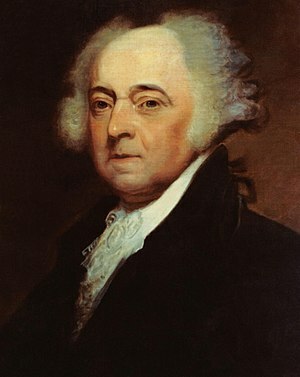 He was from South Carolina and was noted for his role in the XYZ affair while minister to France. 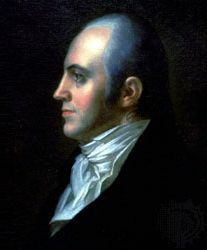 Rufus King served as a Senator from New York from 1789 to 1796 and then was minister to Great Britain from 1796 to 1803. He had been an opponent of slavery and the slave trade, but was willing to wait for gradual emancipation. The only issue that the Federalists had that might have gained any traction was Thomas Jefferson’s supposed relationship with his slave Sally Hemmings. They made fun of his “African Venus” Black Sal. Jefferson wisely kept silent about the issue. The Federalists also condemned the Louisiana Purchase as unconstitutional, but that was not likely to be a popular position to hold outside of New England. This was the first election under the new rules established by the twelfth amendment, in which each elector voted for the presidential candidate and his running mate. 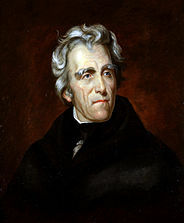 In the end Jefferson won by a landslide of 162 electoral votes against only 14 votes for Pinckney. The Democratic-Republicans won every state except Connecticut and Delaware with two electors in Maryland supporting the Federalists. The Federalists on the way to becoming a minor regional party and Jefferson looked forward to the day when party spirit would be extinguished. If he had known what he was in for, he wouldn’t have been so happy about the future.